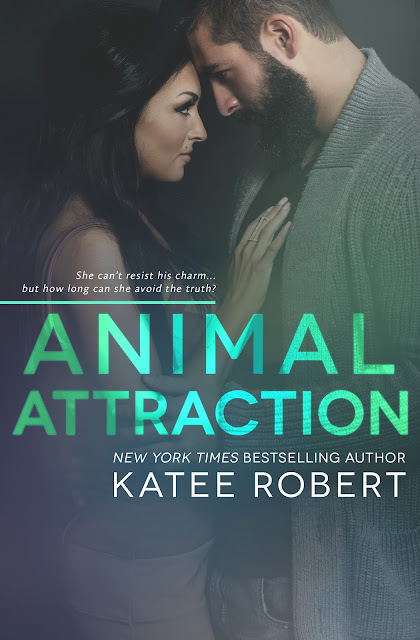 Have you Pre-ordered TIES THAT BIND and ANIMAL ATTRACTION by Katee Robert yet? 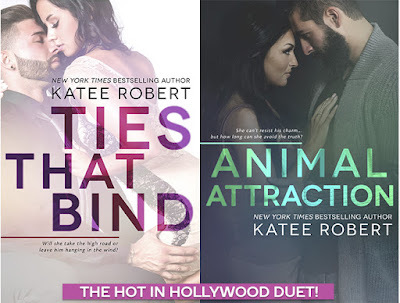 The Hot in Hollywood Duet! 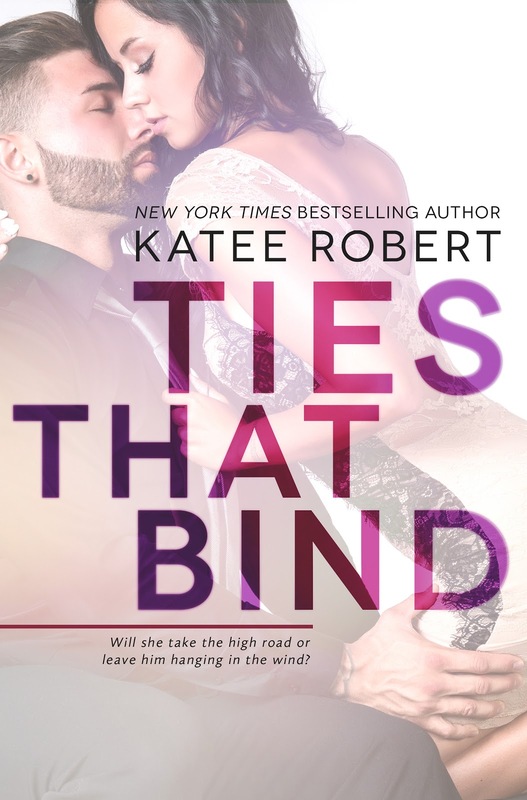 Pre-order TIES THAT BIND and ANIMAL ATTRACTION and add them to your TBR pile on Goodreads! Then keep reading to get an EXCLUSIVE sneak peek at Hot in Hollywood and to enter the giveaway for a $25 Amazon gift card! Maybe that was why he kissed her. The need to regain a little bit control, even in this tiny corner of his life. Or at least, that was what he told himself as he cupped the side of her face and leaned down to brush his lips across hers. Jack’s good intentions didn’t last past the first touch. Cora made a soft sound of pleasant surprise. He slid his hands over her hips and up her back, pulling her against his chest, and she came willingly. She went up on her tiptoes and traced her tongue along the seam of his lips. As if he needed any further encouragement. Jack kept one hand at the small of her back and cupped the back of her head, tilting her face up so he could take the kiss deeper. Harder. Twelve years and the taste of her still haunted him in the moments between waking and sleep, the memory of her body against his a sensation he couldn’t have erased if he’d tried. “You can’t miss something you never really had.” The breathlessness in her voice barely lessened the sting of the words. That was a whole lot in the way of animals. She frowned. “Four or five cats? You don’t know how many cats you own?” His house was big, but that was just ridiculous. “You aren’t much of an animal person, are you?” He said it like he was inviting her to confess a dirty secret. Brooklyn shook her head. “I don’t dislike animals. I just don’t have time for them or a burning desire to have one. I work weird hours. I’m barely responsible enough to feed myself, let alone myself and another creature.” Why am I telling him this? I’m supposed to be pumping him for information, not spilling my guts. 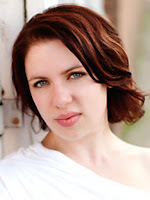 Enter to win a $25 Amazon Gift Card and three (3) eBook copies of PROM QUEEN from Katee Robert!